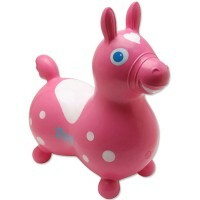 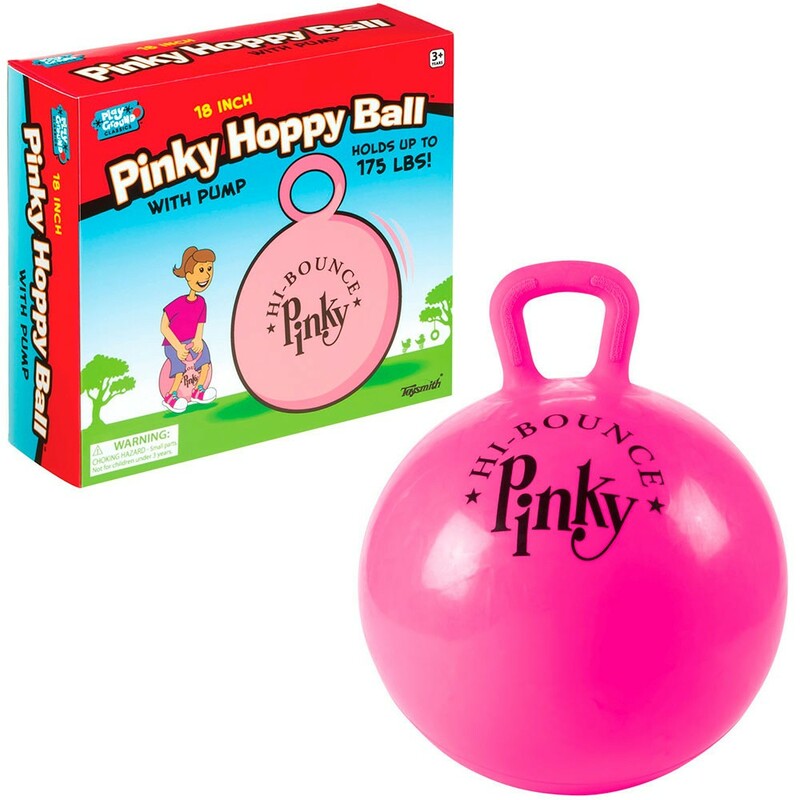 Hop on for a ride with the exclusive hi-bounce Pinky Hoppy Ball that comes with a hand pump! 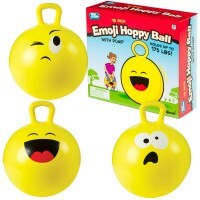 Hop until you drop and have lots of lively fun with the Pinky Hoppy Ball! 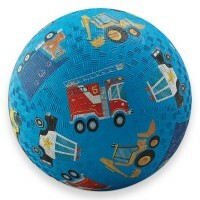 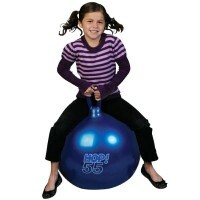 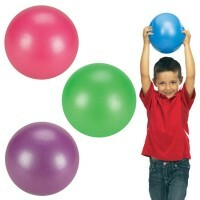 This inflatable large jump ball stimulates movement and agility. 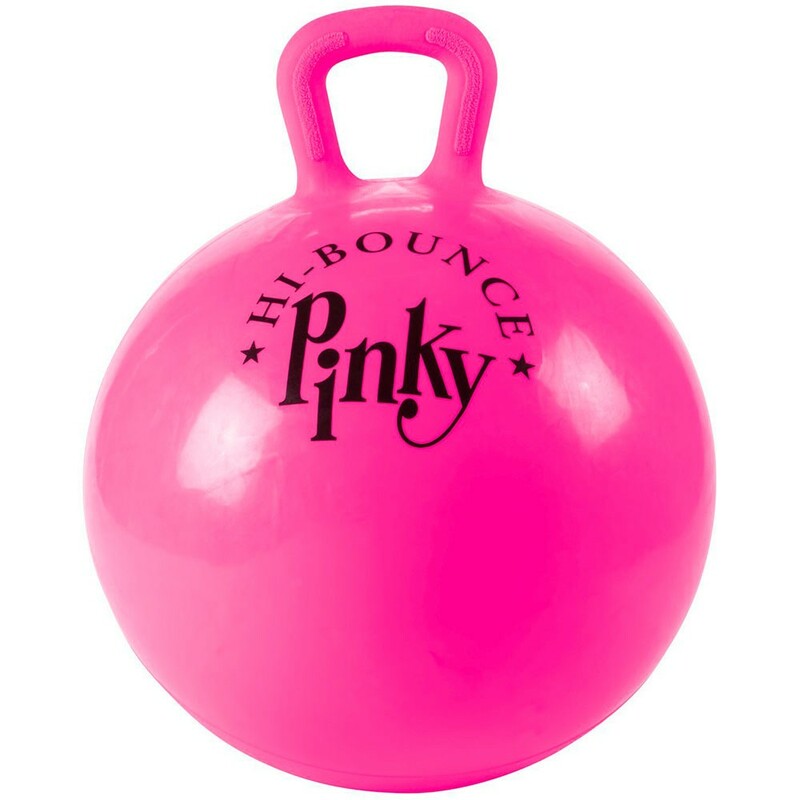 The pink jump ball measures 18 inches in diameter, features an easy-to-grip handle and a 9-inches long hand pump. 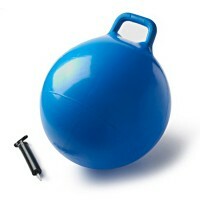 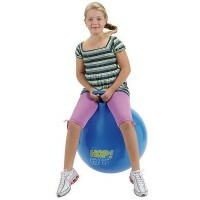 This jumping ball encourages a healthy active lifestyle. 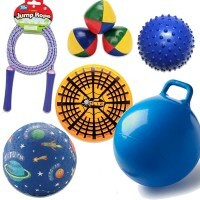 The girls favorite hopping ball is a great gym toy, school or preschool plaything, party relay race accessory, or just a way for children to get out and play. 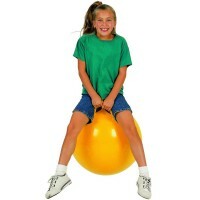 Children can use this outdoor active toy from Educational Toys Planet alone or with friends! The Pinky Hoppy Ball - Kids 18 Inches Pink Jump Ball with Pump carries maximum weight 175 lbs. 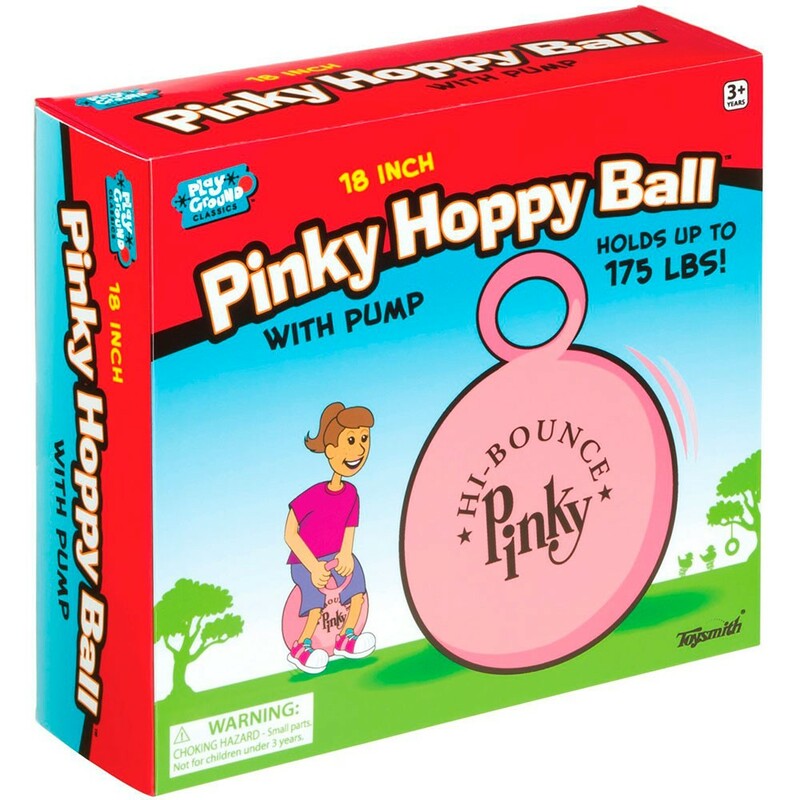 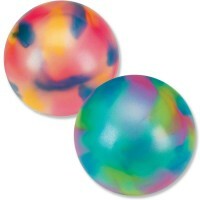 Dimensions of package 3" x 8.5" x 8"
Write your own review of Pinky Hoppy Ball - Kids 18 Inches Pink Jump Ball with Pump.